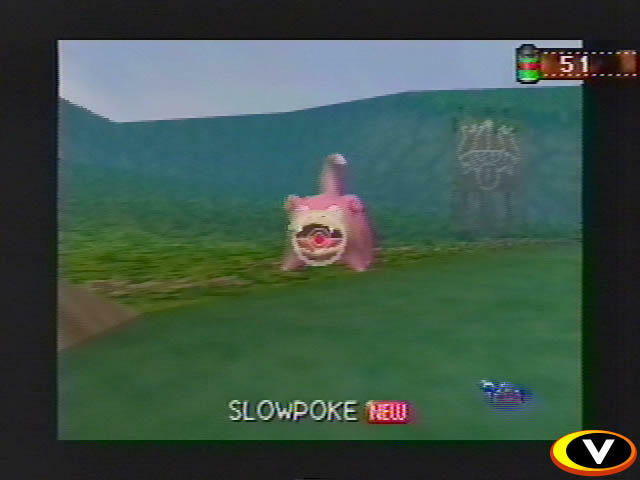 Pokemon Snap is a great game where you take pictures of Pokemon and get points for doing so. The rarer the Pokemon, the more points! 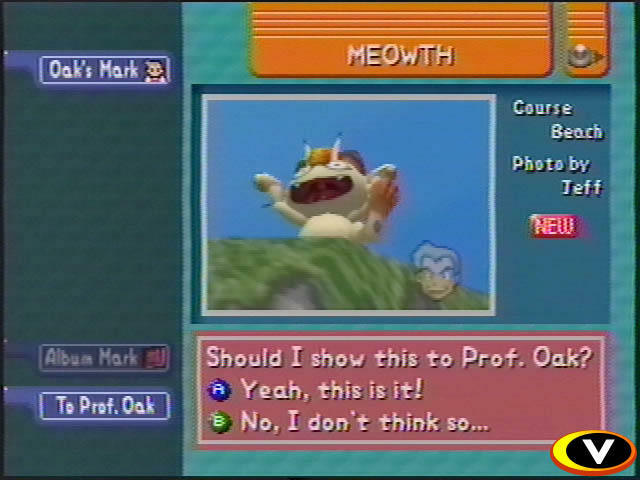 In this classic Nintendo 64 game, you are a photographer for Professor Oak. Your job is to take pictures of Pokemon for him. 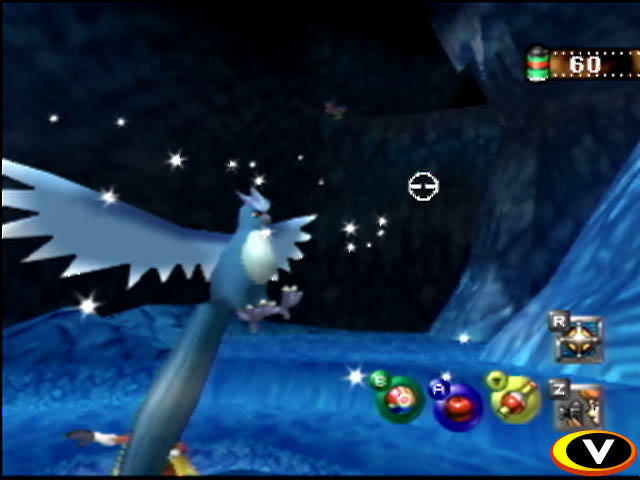 In each level you will find different types of Pokemon. 1. Size: How big the Pokemon is in the picture? 2. Pose: Is it dancing, sitting, happy, sad? That sort of thing. 3. Other Pokemon: If there are other Pokemon in the picture he will give you a bonus. 4. 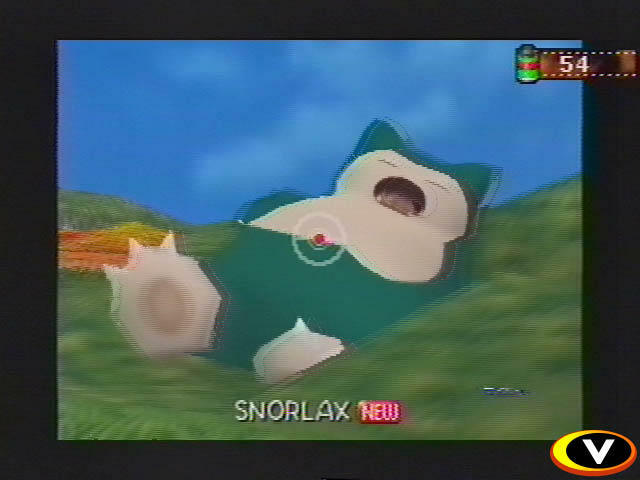 In the middle of the frame: If the Pokemon is in the middle of the frame, he will double your entire score for that Pokemon. The farther into the game you get, the harder it becomes to find new Pokemon. 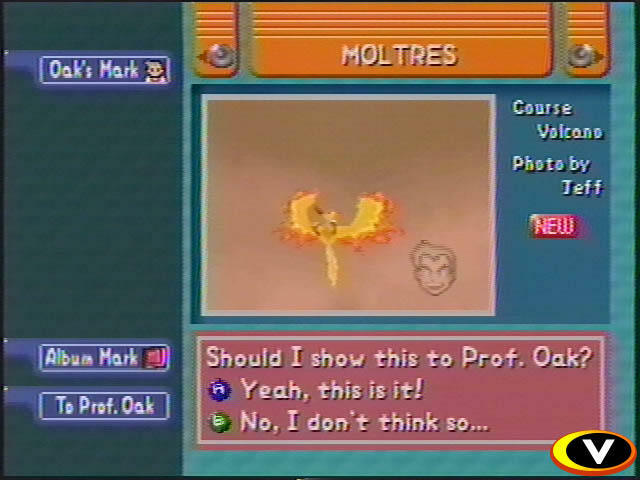 As you progress, Professor Oak will give you items to help you along the way. Some of them include, an apple to lure the Pokemon closer, and the Poke Flute, which makes the Pokemon dance and other things. 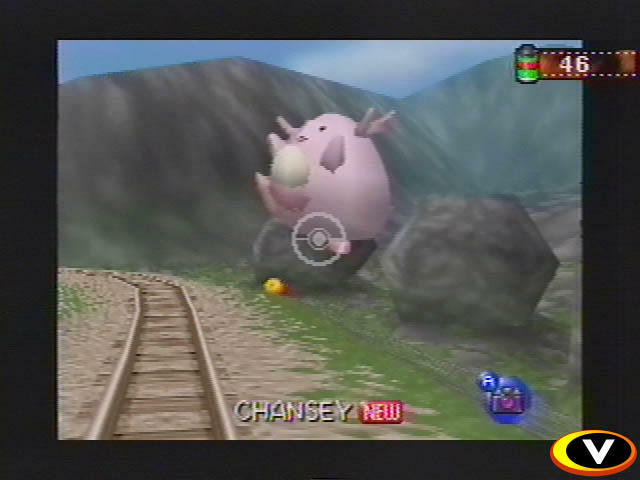 The graphics in this game, like most Nintendo 64 games, are great. They are a little scratchy, but overall awesome. Without these graphics, playing the game would not be nearly as fun. Music in the game is standard Pokemon music from the Gameboy games. All the levels have different songs. Some of them are annoying and some make you crank the sound up to full blast. This is a fun game that will give you 5 hours of fun. It's great and I highly recommend adding it to your Nintendo 64 collection.